Book reviews, story adventures, and tales as old as time. Welcome to Be Our Tattooed Guest, an original feature here on Beauty and the Bookshelf! This feature is all about tattoos of the literary, poetic, and bookish variety, and people showing them off! To learn more about Be Our Tattooed Guest, please go here. 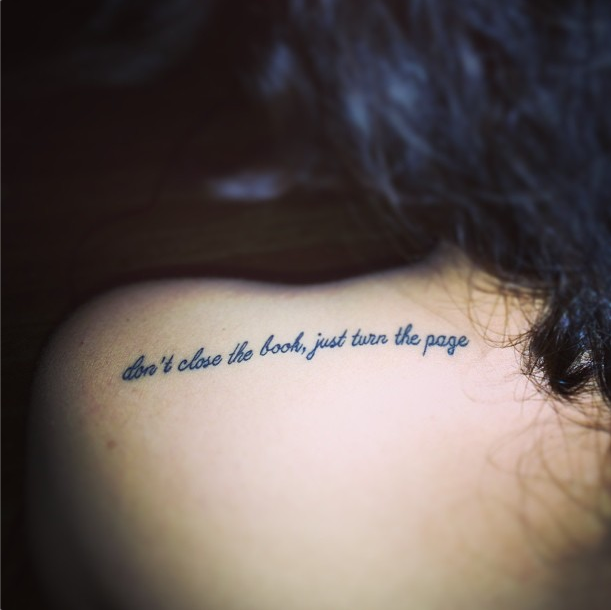 Design: Text: "Don't close the book, just turn the page." Thanks for sharing your tattoo and being our tattooed guest, Amir! Do you have a tattoo of the bookish, literary, or poetic variety? (Basically, if it has anything whatsoever to do with books, it works!) 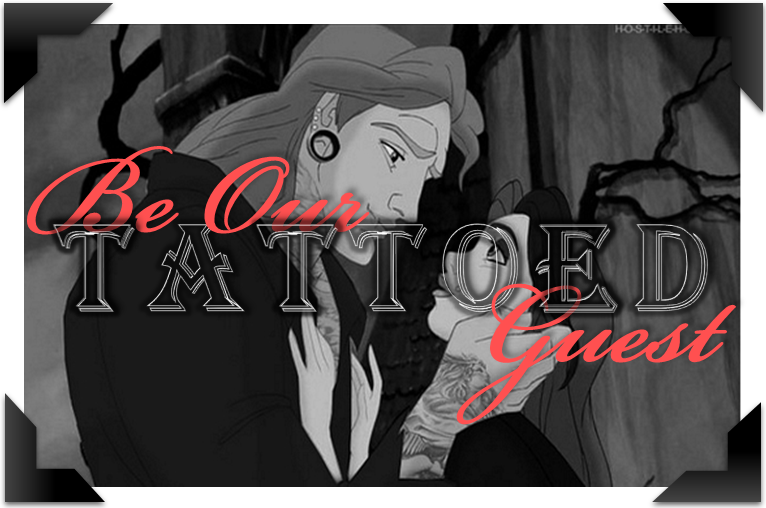 Would you like to be our tattooed guest? We'd love to have you! All you have to do is fill out this form and then you're on the guest list! That tattoo is awesome! I really like this feature, I actually have a couple bookish tattoos and I love seeing other peoples! I've been having s-to-the-pam issues, and I wasn't thrilled with Disqus, so sorry about the CAPTCHA! Hi! I'm Rachel, an avid reader and aspiring author who tends to write incoherent-yet-coherent reviews. I love all things bookish and am constantly adding books to my majorly overflowing shelves and TBR pile. Like books, animals and Disney are my own personal brand of heroin. I want to go to Neverland, and my favorite movie is Beauty and the Beast, of course. Hello, lovelies! As you can see, I got a new template! The problem is that I still need to tweak a lot of it so it fits my blog and looks good and all that, so please be patient as I work to refine it (and forgive the messy state my blog is currently in). 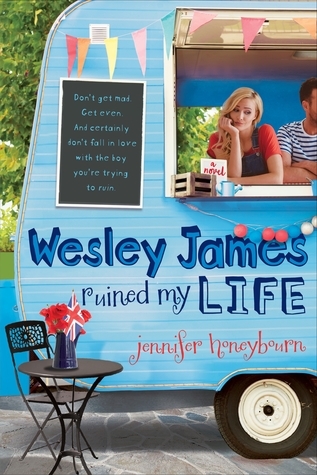 One of Us Is Lying by Karen M. McManus: HMMM, not exactly what I had expected. I just want to finish a book. What an excellent question; ask my mood when I finish my current read.